Did you know it can give you a good life or a great life and oh, oh, can also give you an upside down life! 29 pages that can help give you what you want by simple methods and a little work. Less than 40 cents a page can give you a life beyond your wildest dreams....so what's in your mind or better yet, what do you want in your mind? MIRACLE CLEARING and BALANCING Begin bringing JOY into your life every day with Dr. Marie's formula of SUCCESS... Oh yes, it works! Dr. Marie. If you really have a need for money, this is the book. 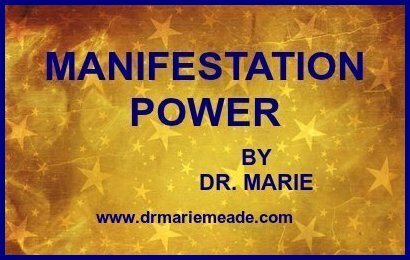 This is Dr. Marie's 2nd Edition of "MANIFESTING MONEY BY COMMAND". In this edition, there is an added "INTENT" for other needs, such as, relationship, health, job, happiness, etc. 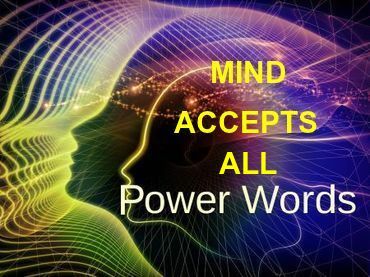 You can control conditions in your life through the POWER of MIND. 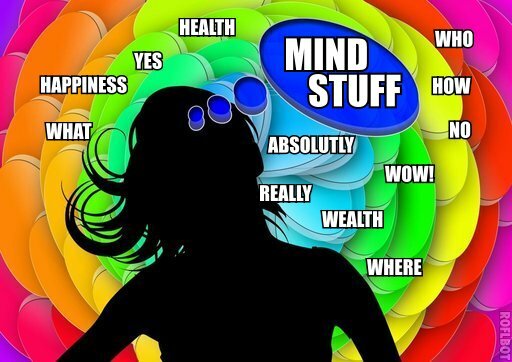 Mind Treatments said on a daily basis have direct impress to your creative aspect and this acts upon what you said. This MANIFESTATION TECHNIQUE will actually get the desire you are looking for in your life. Try it and it doesn't cost a fortune, a little work however, yes! In this booklet, you will find how the world of magic/magick is in every human being. It gives you secrets of control in mind and energy using the POWER and manifesting what you really want. It also contains a SPECIAL SHIELD of Protection and Power that was given to the author for her clients. It has never failed any of the clients Dr. Marie put it on. This is the first time it is being given to the public for their placement and use of it with permission from the Divine Entity that gave it to Dr. Marie. “Marie's Little Book of Magick” was first written in conjunction and an addition for a Course of 8 weekly lessons in “Magick”. 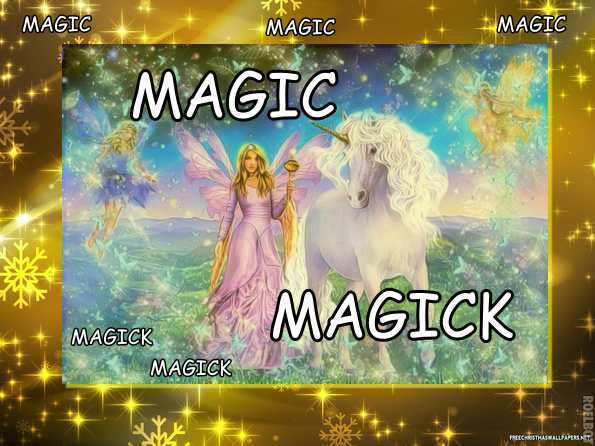 It is now being offered to the public with basic spell casting knowledge and 17 magick spells that are easy and have worked for many students that took the original 8 week course. 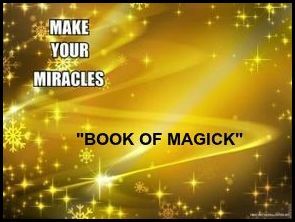 You can do magick and this little book and the spells will show you how.....want a better life try it and see how much fun you have doing it and enjoying what you get. Here it comes "EFT" old but new, with a Metaphysical touch now that was not known before. A positive tap must be done or else you live with more negatives. 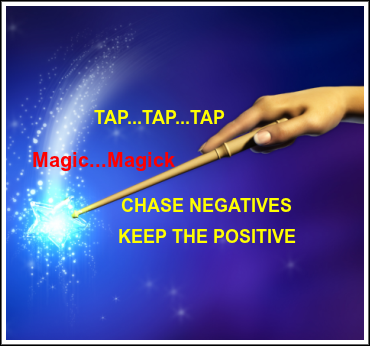 So Dr. Marie gives a release tap and positive tap for Money, Emotion and Feelings and Power with a positive tap for any negative release you may have without a positive tap. Words can be a resounding of great abundance in your life, or cast you into devastating terror. So are you beaming with light in your life? Are you digging deeper into darkness. Get the right language that can give you the BEST of life. Health, Wealth, Happiness, Love, Success, Good Great Luck can be yours with very little work. Change can begin happening in 24 to 48 hours with the information given in this little book. e-Books sent to your email address within 24 - 48 hours of purchase.